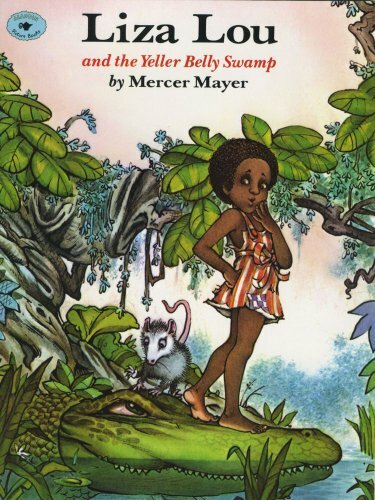 LIZA LOU And The Yeller Belly Swamp was written by Mercer Mayer. LIZA LOU And The Yeller Belly Swamp was published by Random House Books For Young Readers. 10/4/2008 LaNell Koenig-Wilson said: I LOVE this book!! I first read this to my oldest daughter when she was in 2nd grade. Now her boys love to hear this story from MomMo! I always take it with me when we visit the kids and read it to them.